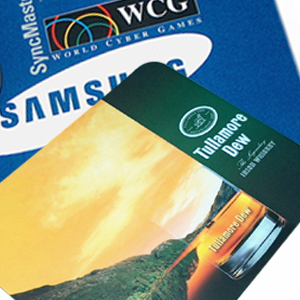 Customized branded promotional mousepads. Print are full color (CMYK). 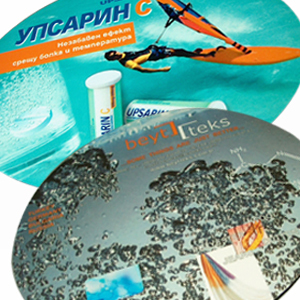 The MOQ for the customized branded promotional mousepads is 50pcs. For orders above 500pcs of printed mousepads size and shape can be cusomized on demand.